LAS VEGAS — Audience tech company YuMe debuted its new 360-degree ad format for both brands and advertisers ahead of CES, with the goal of opening up more immersive video possibilities for its clients. And at the show itself, the company hinted at what it’s got in store next, especially in the virtual reality space. “We’re focused on bridging brand advertising with the content experiences, and there are so many opportunities that are opening up in the VR space,” Victoria Steinberg, senior director of emerging markets for YuMe, told MESA. “The numbers we’ve seen are so significant. VR can tell a powerful story, making people more attached to the brand. More than 85% of consumers have heard of immersive technologies like VR, and nearly 30% have tried it, according to the study, and VR tops both 360-degree video and augmented reality, in terms of consumer awareness. Sixty percent of consumers who’ve tried VR said it creates positive brand awareness, and more than half of consumers who’ve tried 360-degree video said they’re more likely to engage with ads because of it. Patrick Griffis, VP of Dolby’s office of the CTO, just smiled when asked what Dolby’s top news was at CES. There was so much, he had to take a second to decide. 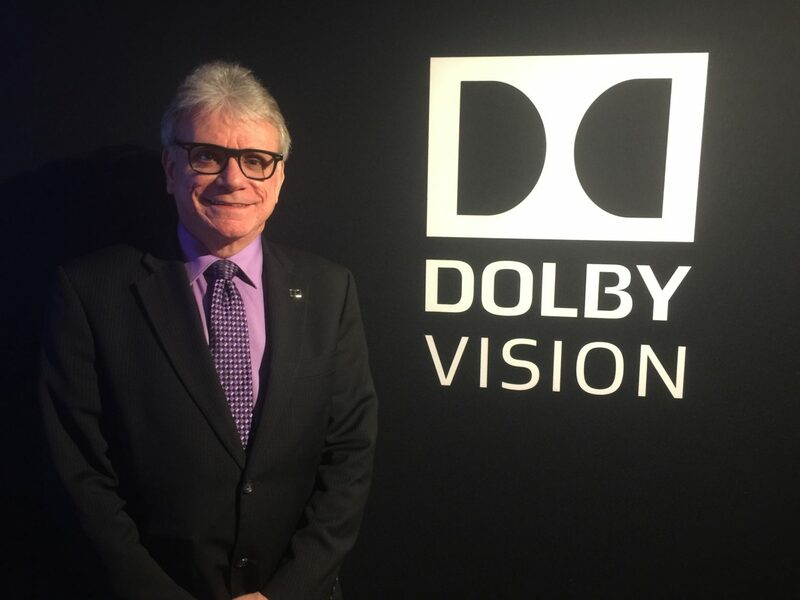 He also pointed to partnerships with Lenovo, LG, Philips, Pioneer, and TCL, along with the company’s joint announcement with Hollywood studios (Lionsgate, Universal Pictures Home Entertainment and Warner Bros. Home Entertainment) that future Ultra High-Def (UHD) Blu-ray Discs would feature Dolby Vision. “Clearly that’s an important series of content partnerships,” Griffis said. And speaking of Sony Electronics, the giant consumer electronics company’s CES was as well-attended and as flashy as usual, with the company debuting its new OLED 4K HDR sets, sharing 53.4 million PlayStation 4s have now been sold worldwide, and that its long-awaited UHD Blu-ray will finally be available this spring. The UBP-X800 4K UHD Blu-ray player supports DVD, CD and Blu-ray 3D, in addition to UHD Blu-rays, along with BD-ROM media, and when playing 4K HDR content on SDR screen, the player automatically adjusts brightness and color gradations to provide the best picture available. Pricing and an exact street date will be announced soon, the company said.